The toys are back in town and we can’t keep our calm! We were already excited when Disney-Pixar released a teaser way back in November. But now, after the full trailer was released yesterday, we cannot control our excitement. The fans of the franchise have waited quite a while to see the first footage of this new instalment. It is likely to be the last outing for our beloved animated franchise. It’s been nine years since Toy Story 3 was released in theatres way back in 2010. Also Read: Chilling Adventures of Sabrina’ Part 2 trailer Released! 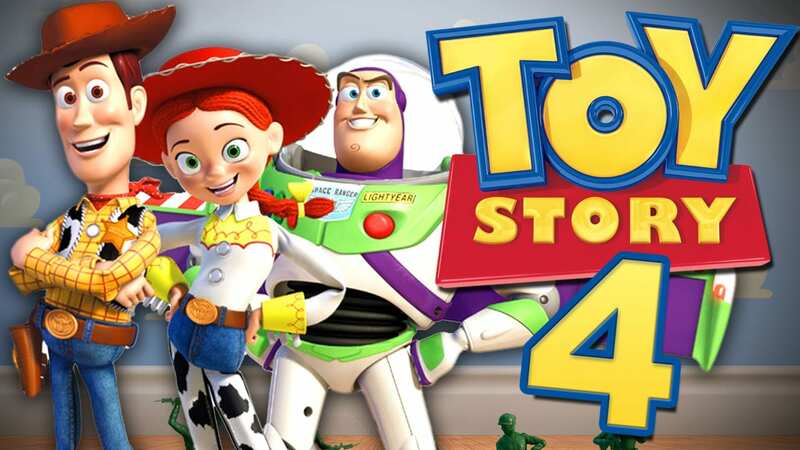 As it was reported earlier this week, the first trailer of Toy Story 4 arrived on Tuesday morning. 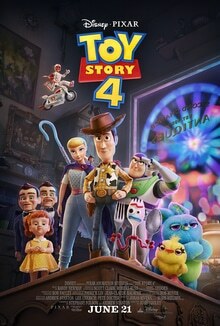 It shows what Woody, Buzz, and the rest of Andy’s former toys have been up to in the decade since they were last seen on the big screen. In this new Toy Story, we see beloved characters in the possession of someone new. It is a young girl named Bonnie, who was introduced in Toy Story 3. The franchise stars Tim Allen and Tom Hanks are returning to voice their iconic characters. They’ll be joined by the likes of Keegan-Michael Key, Jordan Peele, Tony Hale, and Keanu Reeves. While all the details of this film are still kept as a ‘top-secret’, there is one thing about the film that is for certain – it is going to make us all cry. When asked about the movie, both Hanks and Allen said that they had a hard time reading the ending because it was so emotional. Toy Story 4 is all set to release on June 21, 2019.